Super Dragon Ball Heroes is an incredibly popular Japanese arcade trading card game. Players buy physical cards featuring Dragon Ball heroes and villains, form a team of seven and deploy them in battles via a specialized arcade cabinet. Super Dragon Ball Heroes: World Mission for Nintendo Switch and Steam is the same thing without the physical cards or arcade machine. It’s a bit better, and a bit worse. When Super Dragon Ball Heroes: World Mission was announced back in January, Western fans unfamiliar with Japan’s arcade trading card games pictured something like Magic: The Gathering or Yu-Gi-Oh with Dragon Ball characters. This is not that. There are decks, but each consists of only seven character cards. There is no drawing or discarding. All seven characters are deployed to the game’s playfield at the same time. Battles consist of a series of rounds. Each round, players deploy their seven heroes on the battlefield. Characters placed in the top three rows attack, which costs stamina. Characters in the back row recharge stamina. When the attack phase begins, both teams’ power is calculated using on-card stats, and the team with the highest power goes first. Animated battles ensue. Instead of having direct control of their characters, players influence combat via quick time events. When two groups of enemies clash, a rapidly fluctuating meter appears on screen. Both players attempt to stop the meter when it’s as close to full as possible by pressing a button. If the defender wins, they take less damage. If the attacker wins, they do more. That’s the basic back and forth of battle, but there’s a lot more going on. Hero energy, gathered or lost as fights progress, allow characters to utilize their signature special attacks in battle. The Kamehamehas. The Special Beam Cannons. Character cards feature powers that influence battle. Some take away stamina from the enemy team. Others speed up or slow down the battle meter, making it easier or more difficult to win showdowns. There are characters that form units with other characters, activating special effects when teamed up together. Some characters have special attacks that automatically activate as battles progress, like Beeru’s God Meteor. In order to activate it, a player must first charge the card. Playing on PC, this involved pushing my mouse up and down rapidly. Once charged, I had to trace a star on the screen in order to activate the powerful attack. 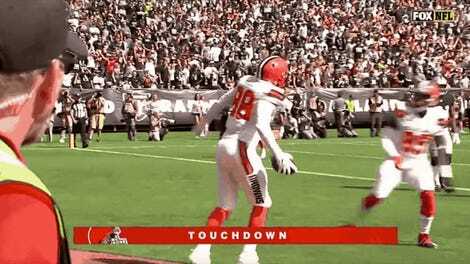 This is where the game gets a little awkward. The rubbing and tracing is a holdover from the arcade version of Super Dragon Ball Heroes, where physical cards are placed on the arcade cabinet to play. The play surface detects cards, and it can sense when a card is moved. Sliding cards across the monitor’s surface is cool. Wiggling my mouse or an analog stick, not so much.The Switch version includes touchscreen support, but it’s not quite the same thing. On the plus side, players never have to spend coins on purchasing physical cards. Super Dragon Ball Heroes: World Mission features 1,161 cards from across several iterations of the arcade game series. Players can gain new cards by winning them during battles or via the in-game gashapon machine, using tickets earned as rewards for progressing through story mode. There’s also a lot to do in the Switch/PC version of Super Dragon Ball Heroes. Along with the arcade’s extensive selection of single-player content, organized by anime-style chapters or sagas, World Mission also features an extensive story mode. The player takes on the role of a young boy living in a world where everyone is a fan of Dragon Ball and everybody plays this card game. When real Dragon Ball heroes and villains start showing up in the “real” world, the boy joins a team of highly-skilled players who aim to stop the ensuing chaos. In story mode, players earn experience points and gain levels as they play. They team up with computer-controlled players for massive battles. They earn affinity with the characters they bring into battle, unlocking new skills and upgrading stats. Plus, the interactions between this Dragon Ball obsessed world’s denizens and “real” Dragon Ball characters is priceless. The story features paradoxical scenes in which events unfold differently than they do in the anime or manga series, and the player’s character and friends seem downright offended. It’s like a Dragon Ball fan forum come to life. Outside of story and arcade mode, there’s an online mode that lets players battle against others around the world, which is an excellent place to get new deck ideas. And in case 1,161 cards isn’t enough, players can use blank cards and stickers to create their own. 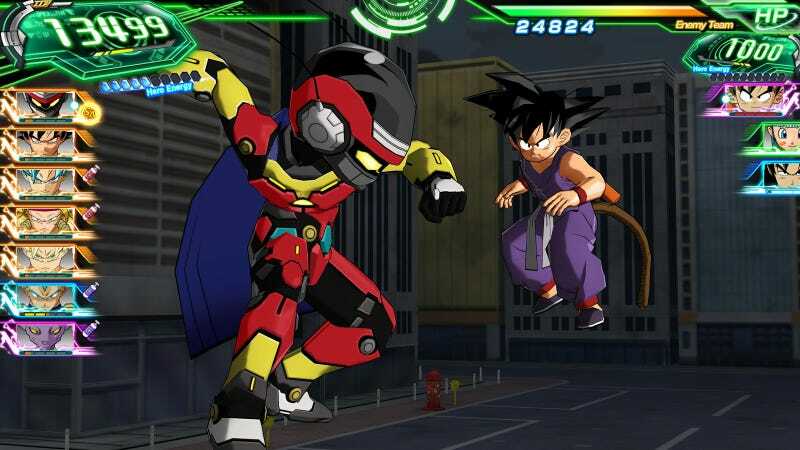 It’s no Yu-Gi-Oh or Magic: The Gathering, but Super Dragon Ball Heroes: World Mission has a lot going for it. Packed with Dragon Ball characters new, old and imagined, it’s a fun celebration of the venerable series. It’s also a fine introduction to a Japanese arcade staple for Western audiences who might never have encountered it otherwise.